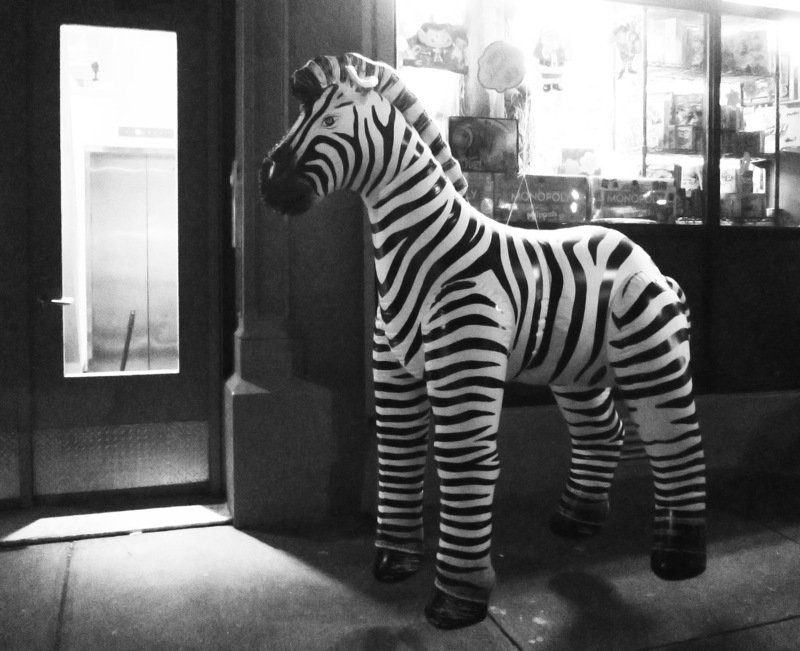 Oh, THAT'S where I left my inflatable zebra!! hahhaha! !